On the 15th of March, we opened the Aletta Jacobs School of Public Health – together with those who work within or are interested in public health and Healthy Ageing. In this blog you can read more about the speakers of the Grand Opening. Besides Koert van Ittersum, also Koen Lemmink, Professor of Sports, Performance and Innovation, is representing the theme ‘Capability’. Catharina Hartman, an Associate Professor at the University Medical Centre Groningen (UMCG), spoke about the theme ‘Resilience’. The focus of this theme is people’s resilience in relation to healthy ageing. A specific example from our region that relates to it and puts people’s resilience at test, are the Groningen earthquakes, which are caused by the gas extraction, conducted by NAM. The earthquakes and the damage caused to houses in the area have made the residents very vulnerable: approximately 16% of the 130.000 residents whose houses have been effected, encounter stress related health issues. That is an increase of 50% in comparison to unaffected residents. 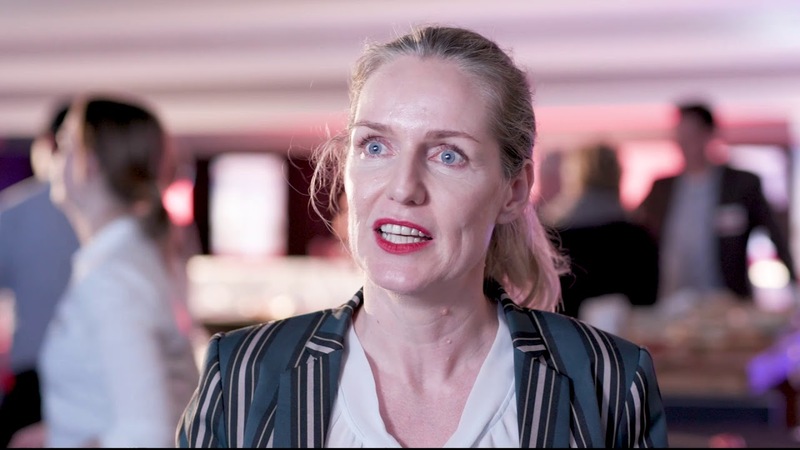 Besides Catharina Hartman, Katherine Stroebe, an Associate Professor at the Faculty of Social and Behavioral Sciences (UG), represents the theme ‘Resilience’. The second representative of the theme ‘Participation’ is Leo van Wissen, Professor Economic Demography at the Faculty of Spatial Sciences. Alex Friedrich gave his presentation together with veterinarian Drs. Maaike van den Berg. Here you can watch more video's about the Grand Opening. Last modified: 25 January 2019 3.04 p.m.